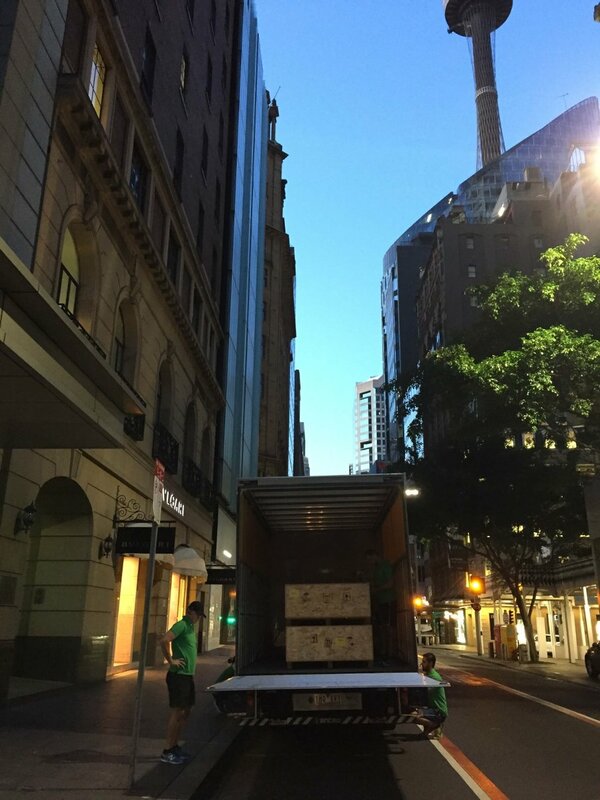 Clark Removals has now extended the business to providing moving solutions for retail, building and project companies and their visual marketing teams across Sydney. 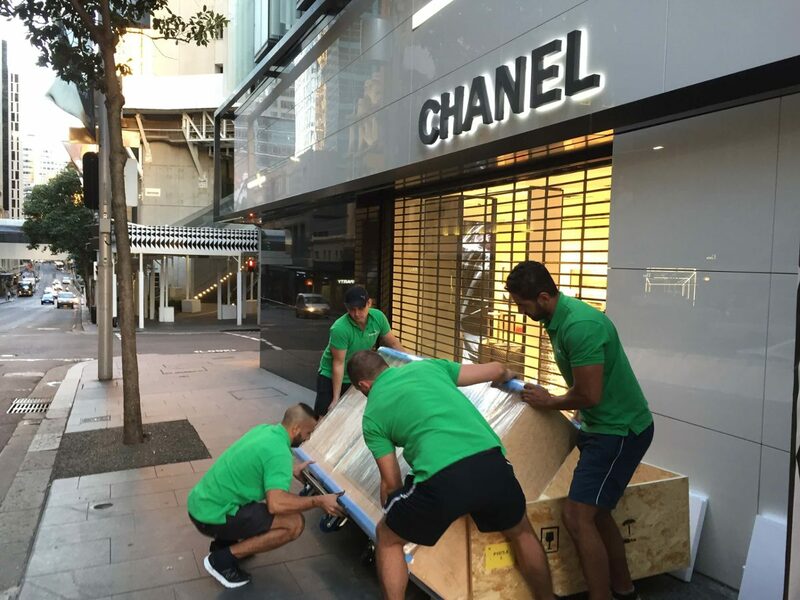 Clark Removals works closely with well-known Australian and international retail companies, including Camilla Australia, Ralph Lauren, Oroton, Gap, Brooks Brothers, Arcon Projects, and Tag Heuer. 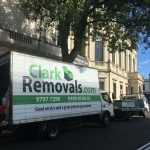 Clark Removals has been working closely with Ralph Lauren and Oroton for more than 10 years and has become the company that they trust and rely on. 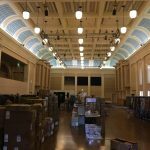 As specialists, who really care about what we do, our team works closely with clients to make sure we are meeting their specific needs, and making sure things run seamlessly. 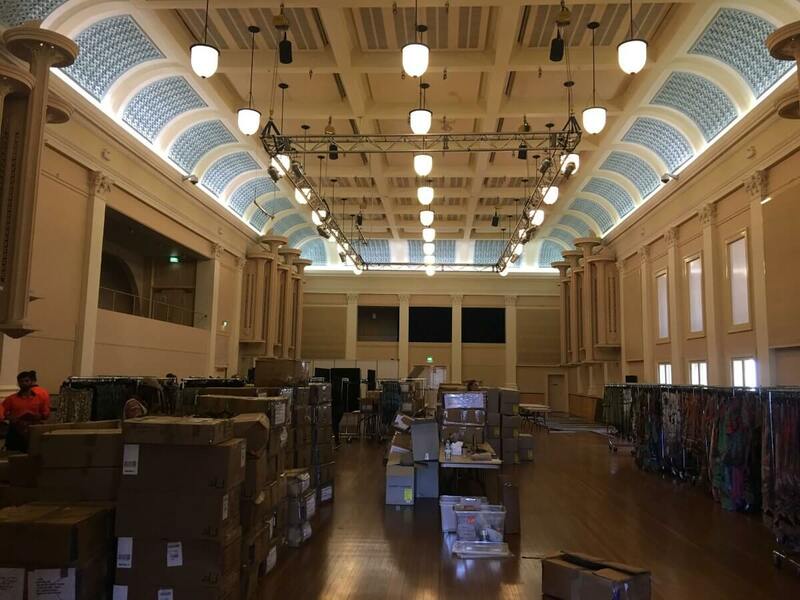 Our logistics team has been involved in multiple store openings, events, warehouse moves, fashion sales, store closures, office removals and is the go-to company for any challenging jobs that other companies cannot cater for. 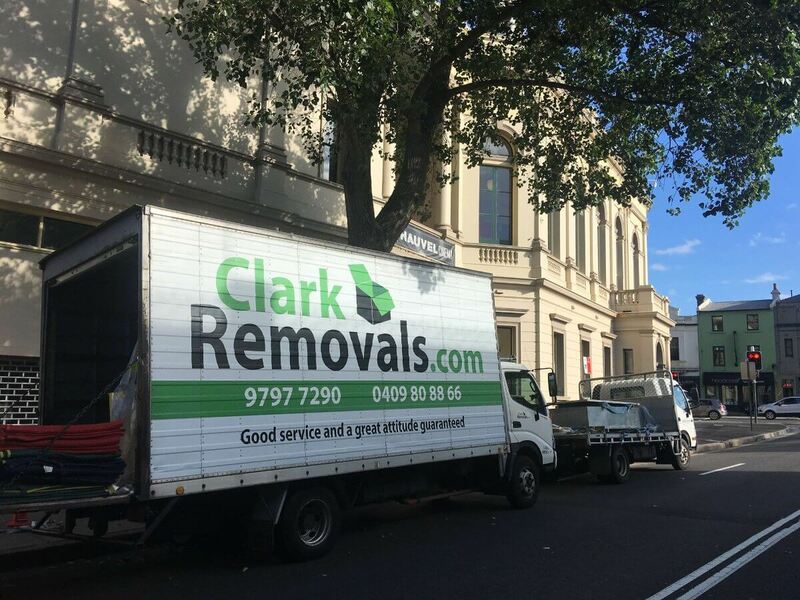 Clark Removals offers flexible, fast and personable logistic services that cater for a variety of needs for retail and project companies. 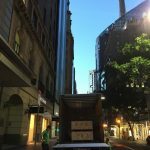 Please contact us to assist you with your logistic services. We guarantee excellent service and the ability to solve your problems, so that you can focus on getting your job done.